In this week’s show we interview Datastax’s Patrick McFadin about data, development and containerised services. You can find the long list for the next book here. 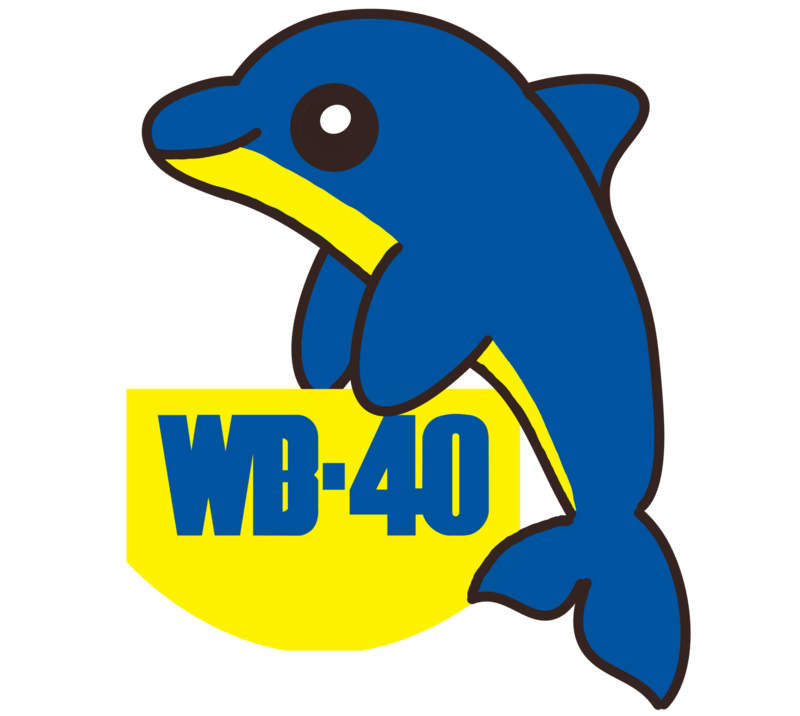 Don’t forget you can also join the conversation over on the WB40 WhatsApp Group. Drop us a line on Twitter and we’ll send you a link.